Short answer: a “Krewe” is an organization dedicated to putting on a parade or ball during Carnival time. Krewe members pay annual dues. A Krewe can also support charities and causes. 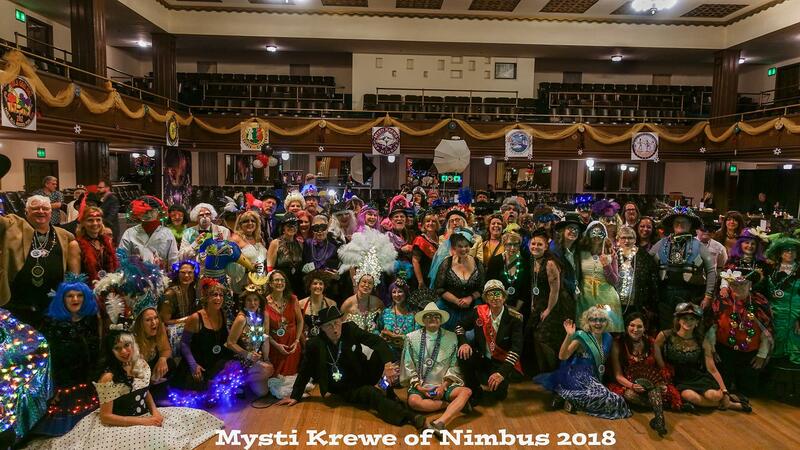 Mysti Krewe was formed by former Louisiana residents, and others who enjoy and promote the best of Louisiana culture. Our first Mardi Gras Ball was held at Norse Hall on Saturday, March 5th 2011 and was a smashing success. Take a look at our Mardi Gras pictures on Flickr to get an idea of the fun! 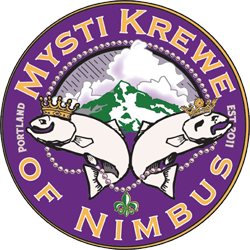 And be sure to join Mysti Krewe on Facebook for the latest!